Partnering with an experienced consultant brings an objective and neutral perspective on board, helping to quell boardroom disagreements, bring teams together, and fill the talent gaps in your organisation during strategy development. The following is a brief list of some of the clients I have worked with on a variety of strategy and brand management projects. A well-respected British lifestyle brand, Jo Malone is aggressively expanding into the North American, Asia Pacific, and Travel Retail markets. I help them develop and implement strategic and tactical plans to achieve an ambitious yet attainable $1bn global revenue target by 2020. 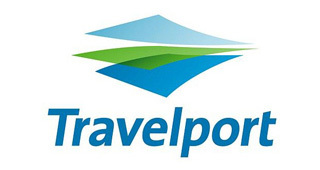 Travelport faces significant competition in the European markets, and pricing was an essential part of the strategic reinvention of their business model. I provided competitive intelligence with an analysis of pricing and offerings that led to the development of proposals to beat the competition with short-, mid-, and long-term goals. 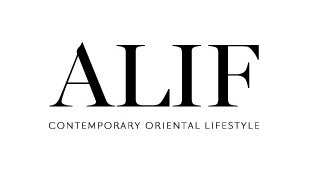 From creative direction and pricing strategy for its e-Commerce website, handling essential hiring and team management, profit and loss projections and analyses, and other strategy elements, I assisted this Dubai-based luxury brand from their launch in the Middle East through an early growth stage and towards sustainable, long-term success. 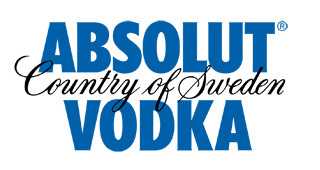 As Absolut prepared to focus on vast pockets of opportunity in Africa, I provided their executive committee with a thorough assessment of their current capabilities, the competitive landscape, and their brand health. 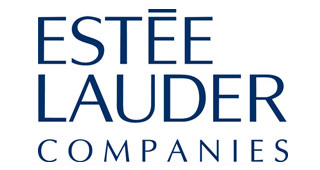 This led to recommendations for a comprehensive strategy for entering this emerging market. 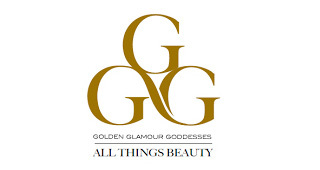 A Canadian beauty company, GGGoddesses was gearing up for a product launch in Asia and needed a brand launch campaign supported by a website revamp. I developed a ground-up marketing plan for a successful launch and provided recommendations for a newly designed website. Please contact me to find out more about my work with other clients relevant to your industry or business.